The exploration of the mysteries of harmony that began in the sixteenth century has much in common with the exploration of the real world with the help of the natural sciences and critical thinking. Similarly, the journeys into the most remote key areas were only possible after composers had learned to look behind the rigid system of modes and hexachords and began to see the sheer unlimited possibilities of transposition and modulation. Since these harmonic experiments were long considered a secret art, it is no surprise that they were confined to solo keyboard instruments, where chords and their progressions could be handled by the ten fingers of the two hands and where the composer and the performer were often the same person. Yet at first the keyboard with its preset and fixed tuning allowed excursions into remote key areas only to a limited degree. As a consequence, adjustments to the old Pythagorean tuning were necessary, and this led to various forms of mean-tone and irregular temperament culminating in the establishment of equal temperament in the early nineteenth century. J. S. Bach’s monumental double cycle of The Well-tempered Clavier (BWV 846-93) has always been regarded as a major landmark in the history of keyboard music and the utilization of the full spectrum of keys. The first part, containing preludes and fugues through all twenty-four major and minor keys, was completed in 1722; the second, of the same scope, followed around 1739/40. Although The Well-tempered Clavier is often associated with the use of equal temperament, we know from various documents that Bach – like most of his contemporaries – actually favored a pragmatic temperament that made playing in remote tonal areas possible but at the same time kept the variegation of the individual keys. The unique artistic value of Bach’s double cycle lies not merely in the comprehensive treatment of this key system, but rather in the idea of combining the richness of harmonies he explores with an equally comprehensive richness of musical styles and composing techniques. 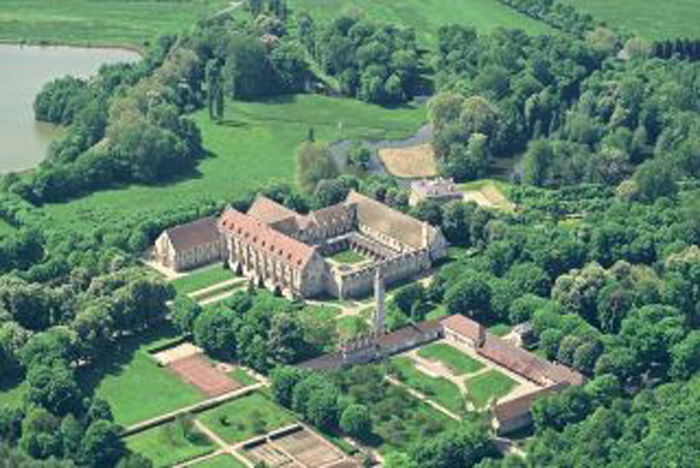 Bach drew his inspiration from various models – some of which will be introduced 22-27 June 2014 during the keyboard program presented by Andreas Staier and Peter Wollny at the thirteenth-century Royaumont Abbey north of Paris. One of the earliest journeys through the key areas is taken in John Bull’s Fantasia Ut, re, mi, fa, sol, la, which leads a simple diatonic subject set in a strictly contrapuntal fashion by means of transposition through a labyrinth of harmony. Another way of exploring the spectrum of keys is the free improvisatory style called stylus phantasticus in the seventeenth century. A fine example of this type of composing is Georg Böhm’s Praeludium, Fuga et Postludium in G minor, a piece transmitted in a manuscript copy from Bach’s circle. 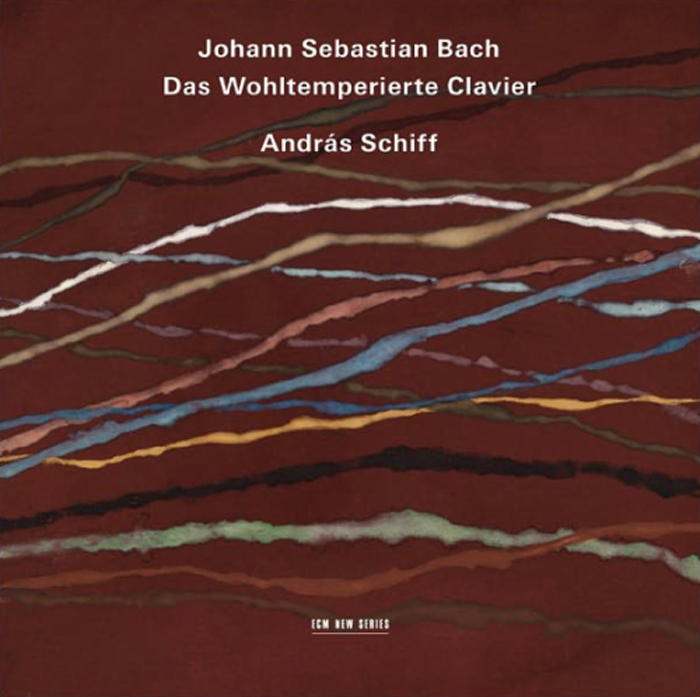 Bach and his German contemporaries devoted much of their compositional efforts to adapting and merging the French and Italian national styles. Thus Bach studied and held in high esteem the works of Antonio Vivaldi and François Couperin. The combination of German, Italian and French elements eventually yielded the highly expressive and galant mixed style that became the great composer’s legacy to his sons and students. Music history is flush with moments on which we might have loved to eavesdrop. High on my list would be one night in 1958. Oxford University was conferring an honorary doctorate on Dmitri Shostakovich, and the host for his visit was none other than Isaiah Berlin, the great political philosopher and historian of ideas. 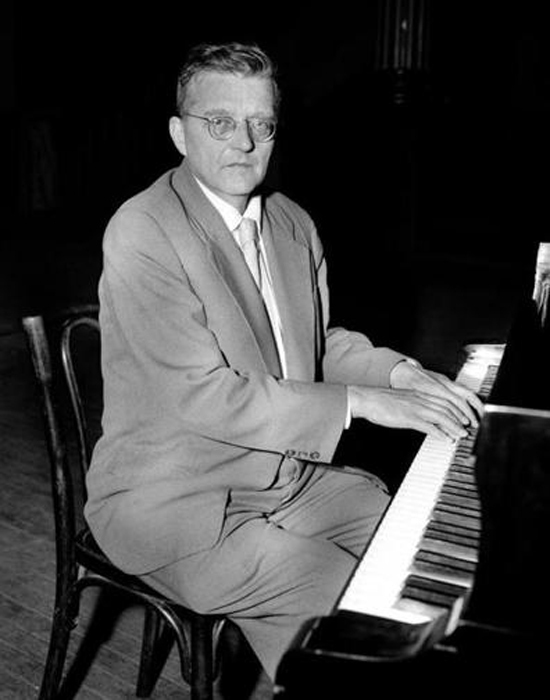 In a letter recounting the event, Berlin makes clear that Shostakovich left a deep impression on him, both in the composer’s physical bearing (“small, shy, like a chemist from Canada”) and in his state of constant nervous agitation (“a twitch play[ed] in his face almost perpetually – I have never seen anyone so frightened and crushed in all my life”). 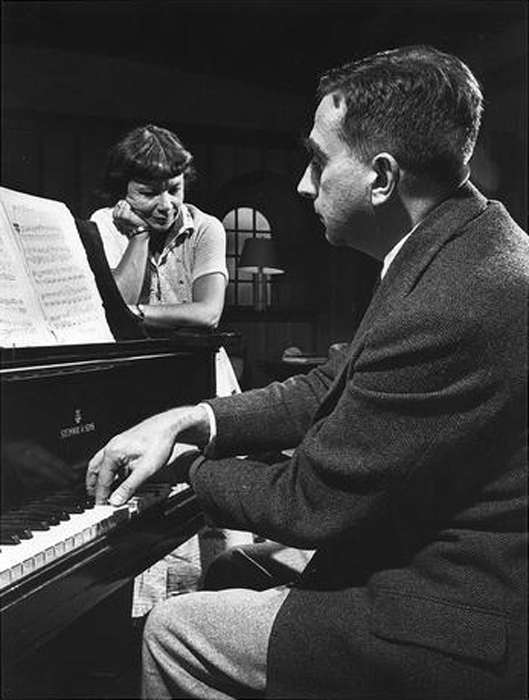 As it turned out, the French composer Francis Poulenc also received an honorary doctorate the same year, and not long after the ceremony, both men attended a musical soirée in their honor. While Poulenc, ever the boulevardier, charmed the crowd, Shostakovich cowered in a corner of the room looking painfully awkward. His entire professional life had been marked by a game of cat and mouse with the Soviet regime, and he could hardly escape it when traveling abroad. The gathering included live performances, and Berlin recalls a rendition of Poulenc’s Cello Sonata and a set of Poulenc songs being performed “in the ludicrous Victorian English fashion.” Shostakovich’s Cello Sonata was also played. Then there was a silence, and Shostakovich himself was invited to play something. The great man obediently took a seat at the piano without uttering a word. Berlin’s description of what happened next is difficult to forget. The music Shostakovich played that night in Oxford was from his Twenty-four Preludes and Fugues, the magisterial keyboard cycle which receives a rare complete performance (by Alexander Melnikov) at the Gardner Museum. It is the largest and most expansive work the composer wrote for his own instrument. To say the cycle was inspired by Bach’s Well-Tempered Clavier (BWV 846-93), which it was, feels somehow insufficient. This is music listening to other music. The two cycles possess a kind of arcane pact of the spirit that goes beyond technical descriptions of their similarities and differences. There is here a profound beauty born of humility and restraint, a wedding of abstract contrapuntal rigor with deeply personal vision. As happens so often with Shostakovich’s works, the Preludes and Fugues, begun in 1950, contain powerful traces of the cultural and biographic moment in which they were created, without being defined by those traces. It was a dark period for the composer, still recovering from the notorious Zhdanov Doctrine of 1948, in which his art was denounced for its “formalist” tendencies, his music banned, his teaching position stripped away. Atoning for his musical sins entailed various ritualized public confessions, as well as new works that conformed to the doctrines of Socialist Realism. 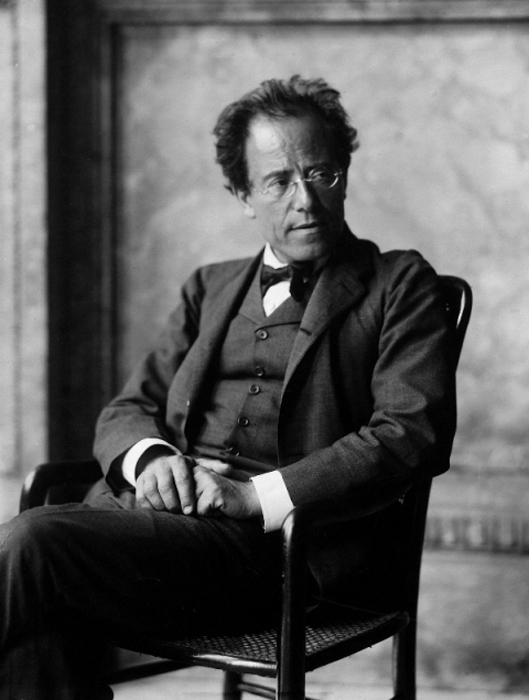 His 1949 choral piece Song of the Forests referred to Stalin as “the great gardener” and won him a State Stalin Prize. But as his public rehabilitation continued at pace through official works like these, Shostakovich was also writing works in a more private idiom. In 1950 he heard a young Russian pianist named Tatyana Nikolayeva play some of Bach’s preludes and fugues from The Well-Tempered Clavier in Leipzig and began writing his own a few months later, eventually traversing all of the major and minor keys. The pieces, some barely two minutes in length, others much longer, flowed from his pen at a speed of one or two a week. After reporting on his new project to his confidante Isaak Glikman, Shostakovich added: “and so life goes on.” We sense relief in these words, just as Berlin read it on the composer’s face that night. The new keyboard works could serve as a stabilizing force, a source of inner sustenance for the composer during such harrowing times. By now we know better than to call this private music the composer’s only authentic voice, in contrast to his more public art. But these pieces, miniatures and pocket confessions, still carry the aura of an artist’s daily diary, the sound of a composer writing for no one but himself. And yet, this cycle still resists any attempt to pin it down exclusively to these dark circumstances, or to read too much into its fascinating web of quotations and allusions. The music keeps the ear engaged with its enormous surface diversity across the movements, from the simplicity and sweetness of the opening prelude to the searching quality, the wit and caricature in some of its central panels, to the massive climax of its final thundering Fugue in D minor. Indeed, as with all of Shostakovich’s greatest works, the music exerts a kind of dialectical pull, drawing us back into his times while also somehow floating above them, beyond them. Here we also have the added resonance of the composer’s own dialogue with the musical past, and with the piano as his own instrument. This density of accumulated meanings is one key to the music’s self-enclosed richness, its perfect seal. Through it all we sense Bach’s music pulsing just out of view, like a homing signal in the void. I have never left The Well-Tempered Clavier . . . and every day of my life, I start with playing Bach, usually a couple of preludes and fugues from this collection, for about an hour . . . many of my friends and I myself notice that I’m playing these pieces, somehow not drastically different from twenty-five years ago, but it’s not the same thing, you see a wider horizon there . . . so it’s a work in progress, and, with the passing of twenty-five years, I noticed that I arrived at the next station . . . and hopefully there will be many more, because as long as I live, and I’m lucky to be in good health, I want to continue to explore the mysteries of this music. For me, I am still in the middle of my journey . . . there is no way to get to the end of this, it’s too great and it’s too complex . . . there are an incredible number of layers here that you have to discover, you can go deeper and deeper, and it’s very profound. Somehow from Bach’s music I can only see his humility and modesty . . . very, very important . . . that he has absolutely no ego, this concept of “I” is non-existent in Bach . . . the way I see it, he’s writing it for us. I would have loved just to have heard him play on the organ and improvise on the organ . . . if I had one wish in life that I could ask for, that would be to hear Bach play the organ. 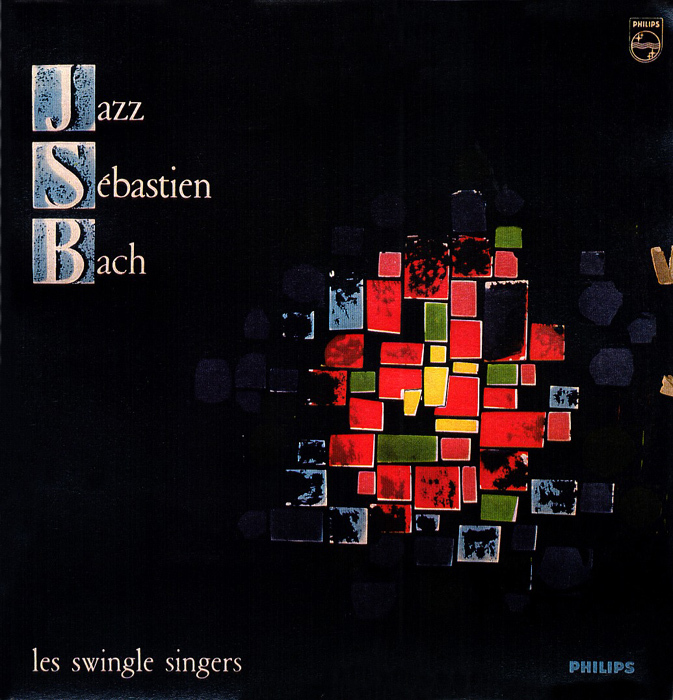 Bach gives me immense pleasure . . . the joy of freedom, the joy of movement . . . it gives me emotional, intellectual, and physical pleasure, and satisfaction . . . so what more can you ask for? It is easy to forget that J. S. Bach wrote dance music. But three hundred years after much of it was composed, choreographer Mark Morris remembered. On a quiet, May, Massachusetts evening – sun setting – Yo-Yo Ma joined Morris’ dance company for a rehearsal of Falling down Stairs. This choreography sees a cast dancing to the third of Bach’s Suites for Solo Violoncello (BWV 1009). The concluding seconds were unlike any the audience had experienced; it elicited a universal and audible intake of breath. 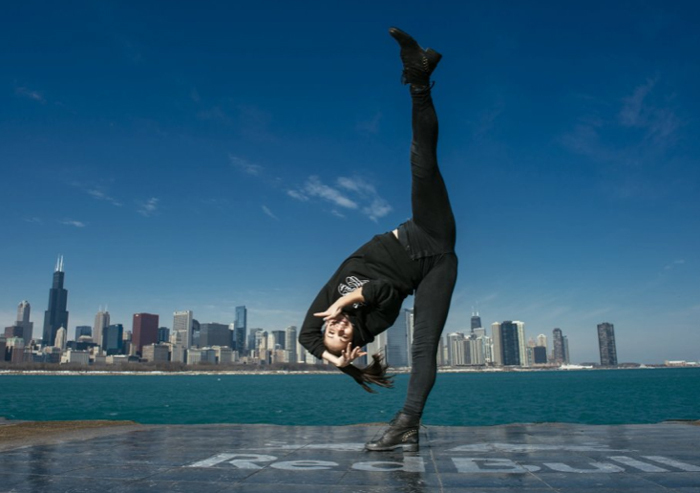 As the final chord compressed and released, the most aerodynamic of Morris’ troupe sprinted, taking off from the stage’s stairs, suspended, and landed in the arms of her ensemble. Although the audience of musicians, composers, and conductors was well versed in the music, Bach – Classical music’s staple of three centuries – became an overpowering force that united even our respiratory systems. 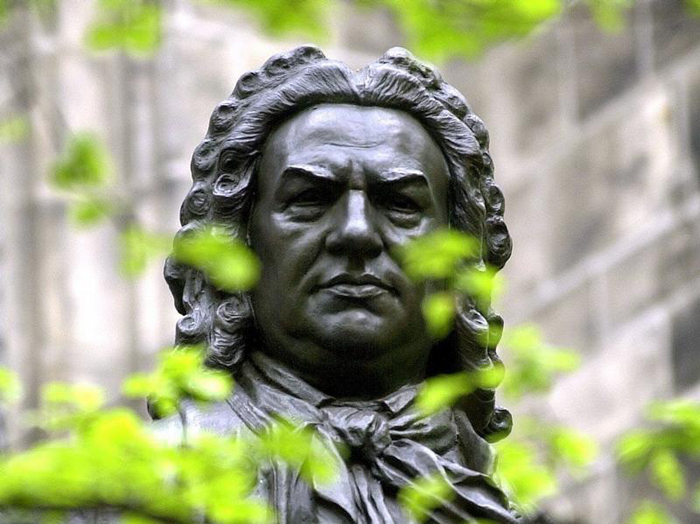 This is what’s most compelling about Bach’s music – its simultaneous scope and humility. 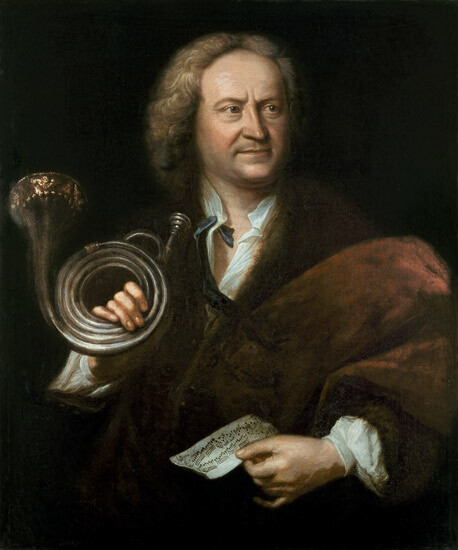 Composers of the Western tradition are usually associated with a specific genre of achievement, but Bach’s genius lay in his balance between two – structural integrity and artistic beauty; “mathematical principals and fiery current of intuition.” Many processes and forms in classical music are hugely impressive, but few also communicate with the same emotional capacity as Bach’s. For example, his Well-Tempered Clavier (BWV 846-93), a set of forty-eight keyboard pieces, not only shows unprecedented structural brilliance – it went so far as to codify the tuning system that composers would use for the next three hundred years – it also displays nearly unparalleled beauty of character. Although Bach’s music receives myriad performances, it can be difficult to know what to expect at any given concert. Igor Stravinsky described French composer Maurice Ravel as the “Swiss watch-maker of music,” referring to Ravel’s painstaking attention to detail in this score. He considered every nuance in this music. Ravel wrote his only string quartet in 1903, and its score places precise limits and controls on the musicians. Although this comes as no deterrent to an audience or musicians, it does mean the quartet’s range of interpretations is limited. But Bach’s scores lie on the opposite end of this spectrum. Because relatively few parameters are defined in his scores, musicians who perform them are given nearly unparalleled artistic license to shape and mold the music as they see fit. This means the range of interpretations of Bach’s music is vast. Where you might find similar interpretations of Ravel, it’s much harder to find two performances alike of Bach. New Year is a time of congregation, reflecting on the past, and reckoning with the future. In broad terms Bach’s music reflects these ideas – so it’s fitting that II Tallinn Bach Music Festival rings in this New Year [in Estonia]. 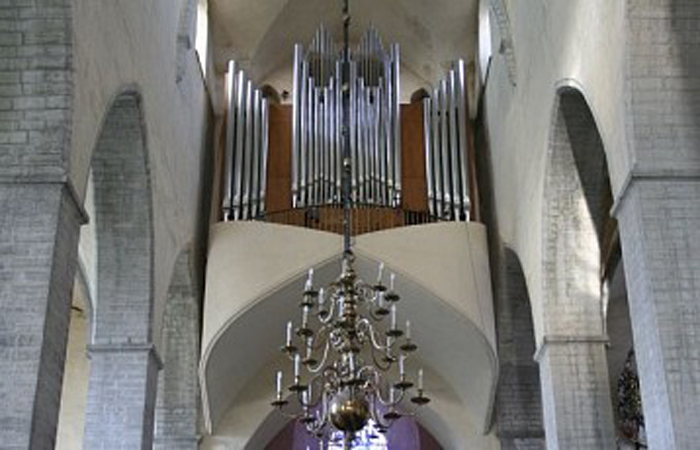 From 1 through 7 January 2013, the festival has grown out of an organ series at St. Nicholas Church to include a range of instrumental and choral repertoire. Although Bach’s music is grounded in the past, it’s also infinitely forward thinking. It is a potent medium of congregation, too (perhaps Morris’ Falling down Stairs is the best example that combines all three). If wary of the prospect of another performance of Bach, reconsider the music’s habit of bringing people together, its profound malleability – how it’s continuously reinvented, and its capacity to communicate universally. Bach’s music has acted as a podium from which audiences, musicians, and composers have consistently inspected the past, internalized the present, and looked to the future.